Recently QMobile i9 and Micromax A120 got official kitkat update and many of the users updated their handsets to kitkat. 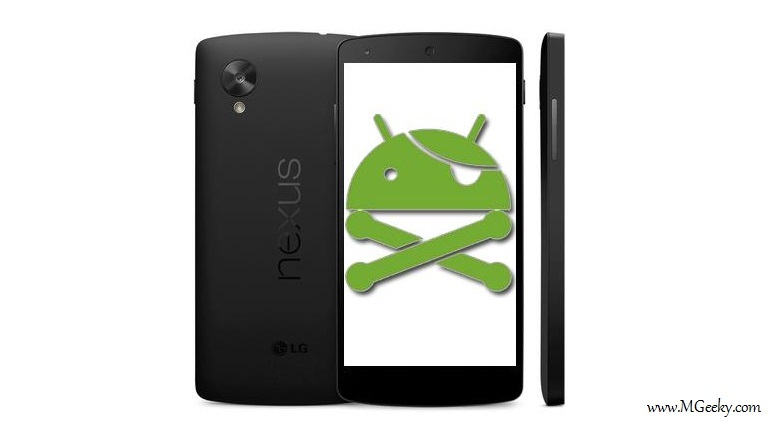 After that both phones got root and a philz recovery as well in mean time. 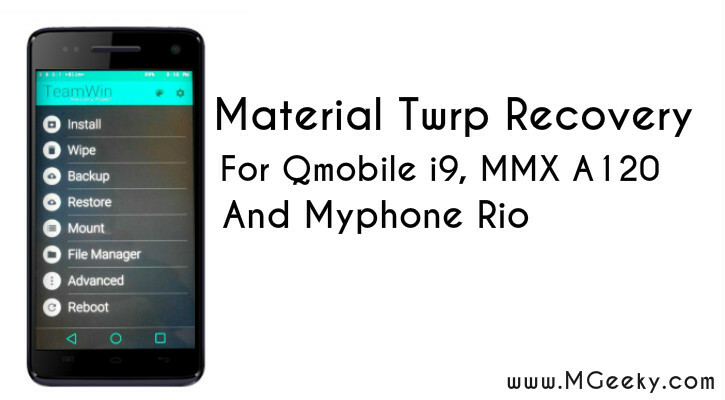 There several normal TWRP recoveries available for QMobile i9/A120/MP Rio and other clones but today we are going to share one of our latest work for these devices. 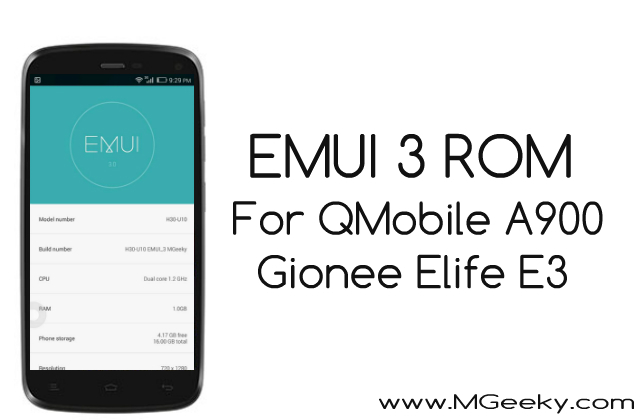 We have also earlier provided you different custom roms for i9, A120, myphone rio and other clones which you can check out by visiting our custom roms collection here. The custom recovery which we are going to share today is the latest TWRP recovery, wait if you are thinking that what’s new in this and it’s already available at other site and forums then you are thinking wrong because this recovery ain’t like normal TWRP recoveries as this having material themed and rich of exclusive features. 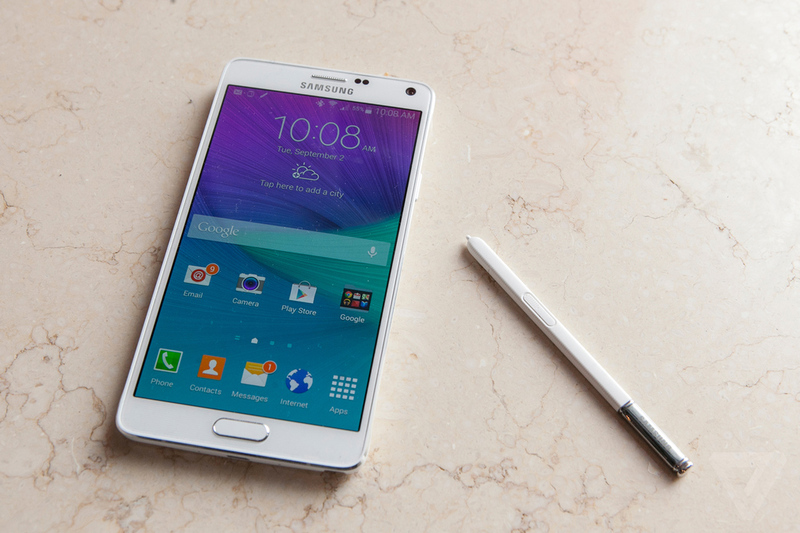 The TWRP recovery is fully themed like material and having the navigation bar keys as in lollipop. More features are listed below. Download the TWRP recovery file from above downloads section. Transfer the downloaded file to your phone’s sdcard or if you have downloaded the recovery on your phone then no need to do this step. Now on your phone download and install “Flashify” app from google play store. Now open the flashify app and allow root permissions. Now choose “Flash Recovery” option there and after that tap on “Choose a file” option. 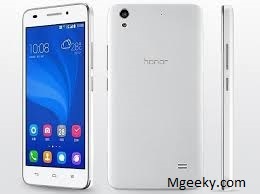 Now browse the location where the TWRP recovery is stored, mostly it is the main root of sdcard or in downloads. After locating the recovery file, just tap on it and then choose “Yup!” option. That’s it, you have now the new material themed twrp installed on your phone. Well that’s enough for now and we will be back soon with some more work on this device. 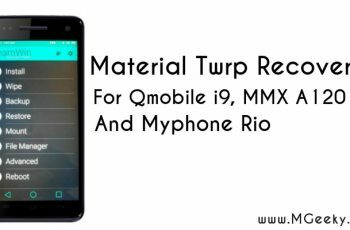 If you liked our effort and installed the twrp recovery on your phone consider sharing this post on social media platforms and comment below your feedback or if you have any queries related to this twrp recovery, feel free to comment them below we will try our best to solve them. You can also join our facebook group for discussions and getting technical assistance. Furthermore subscribe to our daily newsletter for getting our latest articles in your inbox. 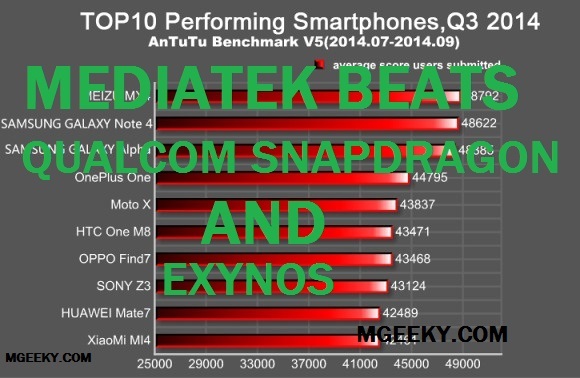 Mediatek Beats Qualcom Snapdragon And Exynos !